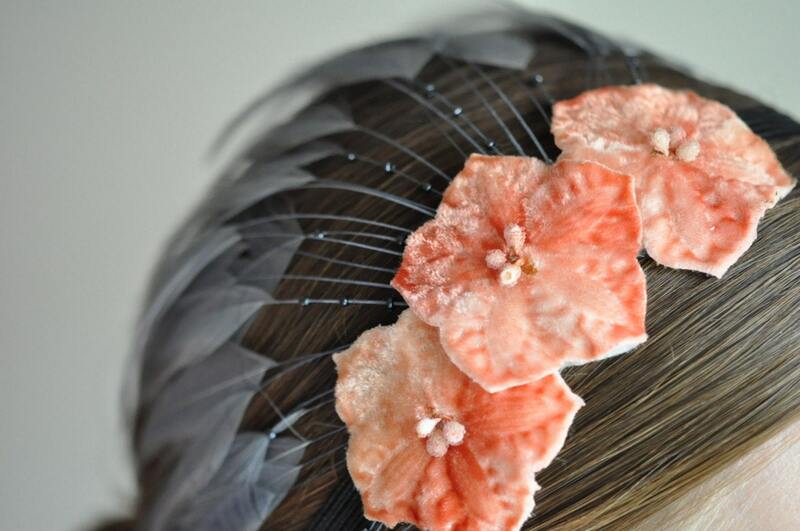 no big dill: You, too, can have your very own feathered headband! You, too, can have your very own feathered headband! Jessica's comment yesterday was referring to my appearance on this well-read blog.